No matter your age or profession, Africa Code Week is offering you something for nothing. This is a great initiative to spread the love of coding in Africa. 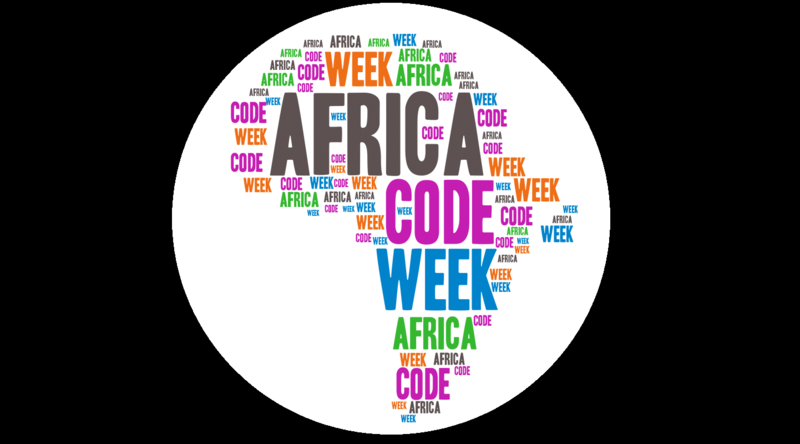 Congrats Africa Code Week for making this happen. Coders can refer https://hackr.io to find the best online programming courses voted by programming community. 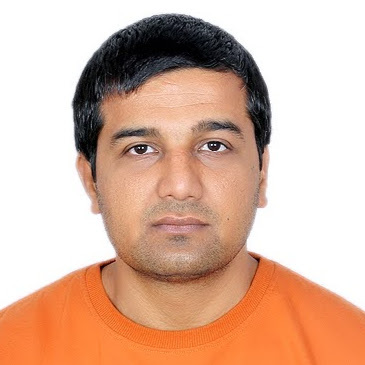 If you start coding with the right course then your road ahead is enchanting.